Sparkletts® Drinking Water’s plant in Phoenix, Arizona presented us with a unique problem – several 6 inch potable water pipes had welded seams with pin hole leaks, causing a partial shutdown of their operations. The plant provides drinking water to thousands of customers throughout the South Western States. A disruption in supply would mean a huge hit to Sparklett’s® bottom line, and many unhappy customers. Faced with this problem, Sparkletts® needed a permanent solution that minimized downtime and kept repair costs low. They also needed a solution that was NSF certified for use in drinking water. *Compared to traditional pipe repair methods. We met with the team at Sparkletts® to listen to their problem and address any concerns about the repairs. We then inspected the leaking pipe and communicated the requirements of the project and associated costs and timeline. Once project planning was complete, we began the necessary repairs. 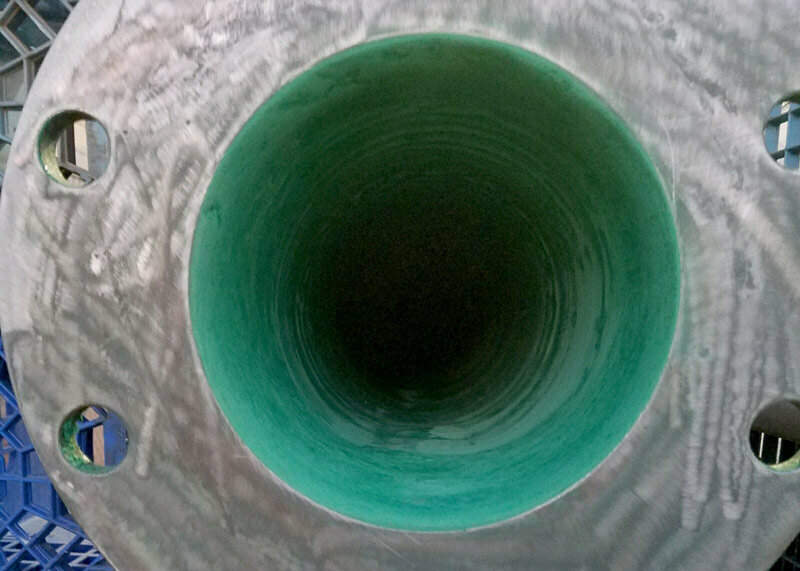 We employed our Sprayed-in-Place (SIPP) pipe repair technology. 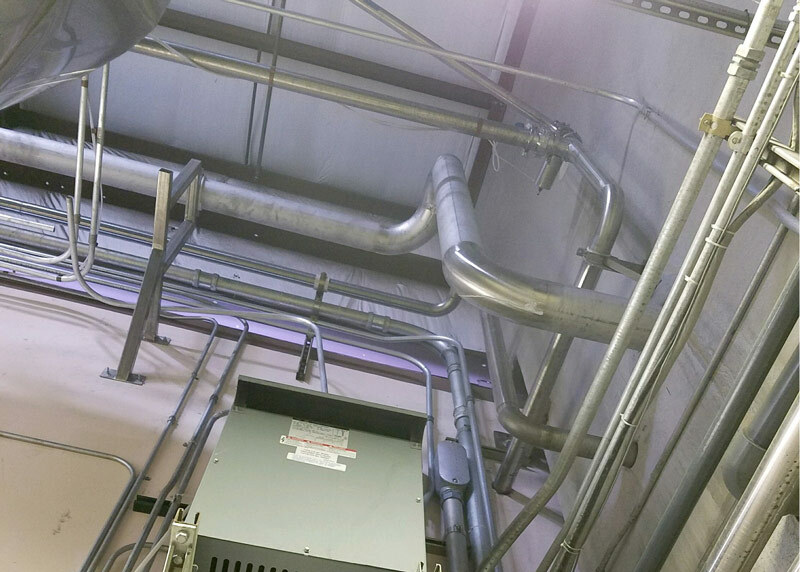 Upon completion of the repair, Sparklett’s® cost savings came to 60% less than traditional pipe repair methods, and their system was down for only 3 days versus 14.